One of my favorite parts of the holidays is all the neighbor gifts. 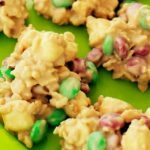 I remember as a kid when we’d be out looking at Christmas lights as a family and come home to an abundance of treats and gifts from multiple neighbors on our front step. I loved all the different plates of goodies and gifts, tagged with clever sayings and quotes. You can do something cute and creative for your neighbors without breaking the bank. 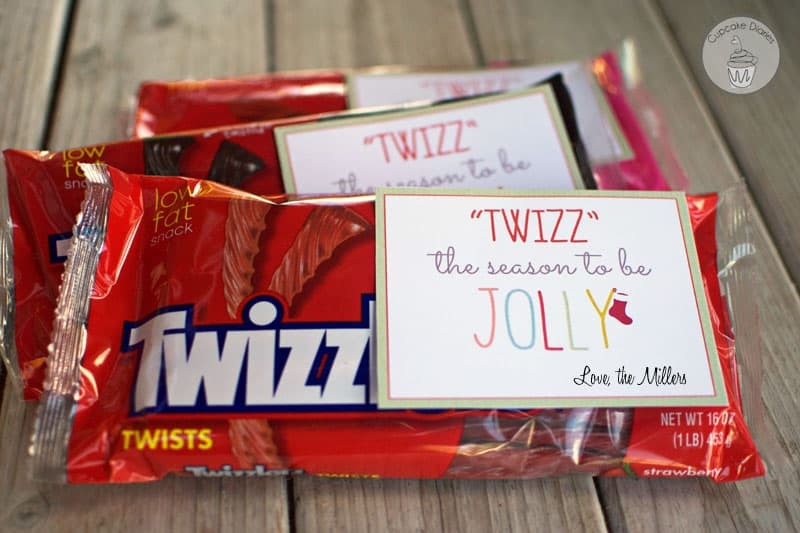 Today I’m sharing a cute printable that goes right on a package of Twizzlers. All you have to do is download the page of tags, print and cut them out, and tape them on the package. Easy! 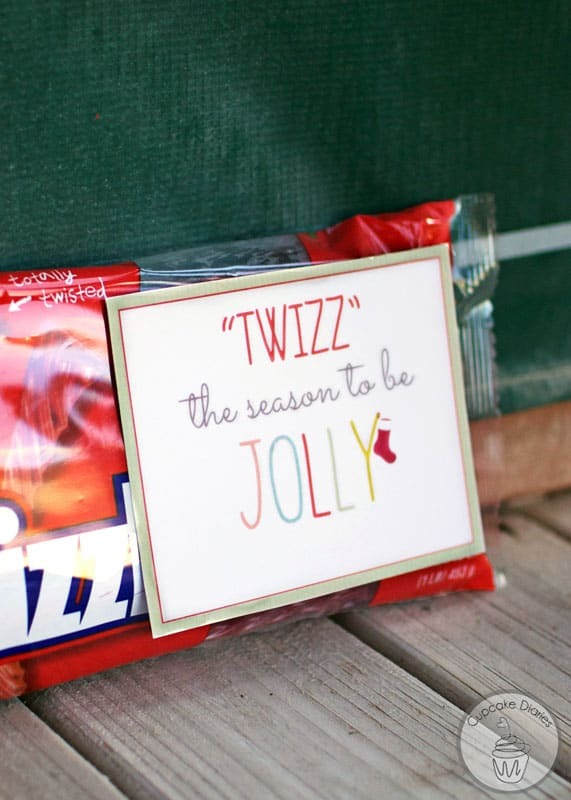 Each tag has the phrase “‘Twizz’ the season to be jolly” with plenty of space at the bottom to write names. The download sheet includes four tags. 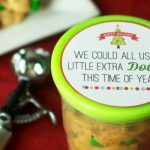 Click HERE to download this printable tag! 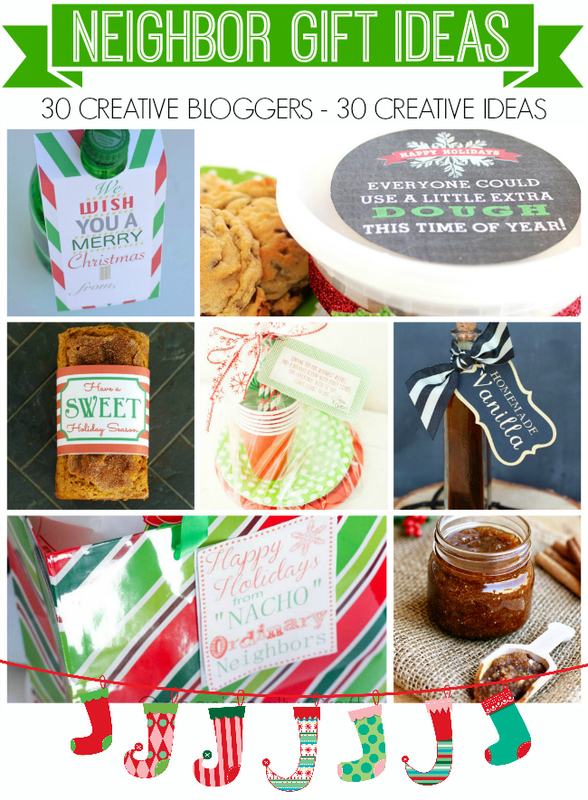 And I’m excited to share with you 29 other neighbor gift ideas from 29 bloggers. Make sure to check out all the ideas below and visit everyone’s blogs for more details! This printable is totally adorable! I just love it! 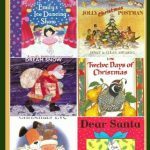 We have been slackers at neighbor gifts – but not this year!